Our range of products include water proofing powder. 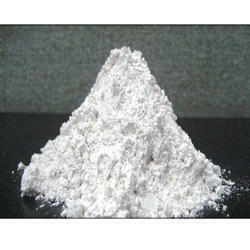 Water Proofing Powder is composed of waterproofing additives, dispersed in inert fine filler. It is an integral powder-waterproofing admixture used for waterproofing of concrete and cement plasters, because It makes concrete cohesive, reduces porosity & improve water tightness. Corrosion - Chloride-free hence no chances of corrosion of reinforcement bars. Water seepage - As an effective pore filler, helps to fill capillaries and pores to prevent water seepage.